Every there, more than a billion smartphones are sold worldwide. A report by analyst firm Gartner revealed that in 2017, 1.5 billion of the pocket gadgets were sold around the world. Smartphone brands like Apple, Samsung, and Huawei release multiple new handsets throughout the year hoping to get you to buy them, and the competition is fierce. It means that it’s not easy for individual smartphones to standout. However, when they do manage to emerge as popular smartphones, it means that they have something that smartphone fans love. When the iPhone X was announced in 2017, it instantly prompted many oohs and aahs from both tech consumers and critics. The handset featured and innovative design, almost entirely removing the traditional smartphone bezel and enlarging the screen. It added a “notch” to the top of the screen so that you could enjoy a much larger display without sacrificing features such as the front-facing (selfie) camera and Face ID. The 5.8-inch Super Retina display and the power behind it (Apple’s A11 Bionic chip) had people running to their nearest network carrier to pick one up for themselves. Apple has since stopped selling the iPhone X. 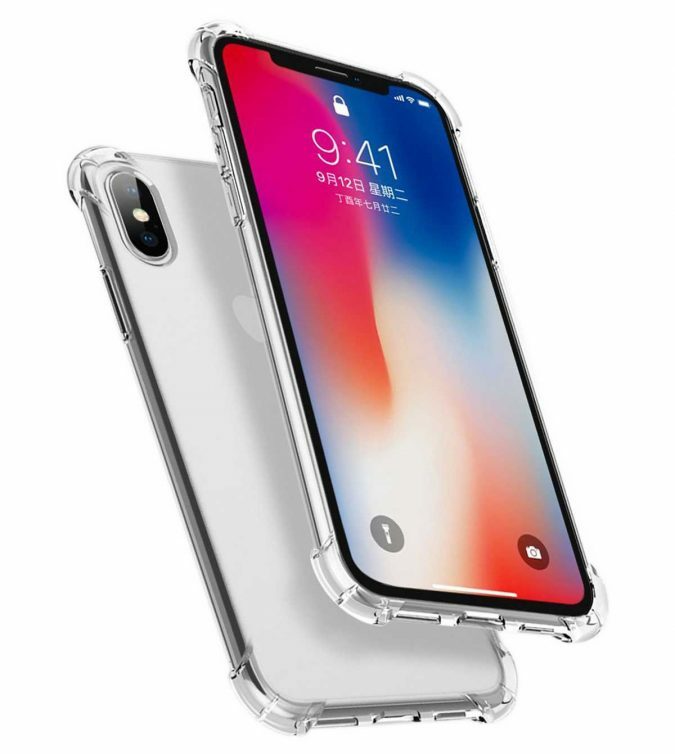 The newer models are the iPhone XS, iPhone XS Max, and iPhone XR. 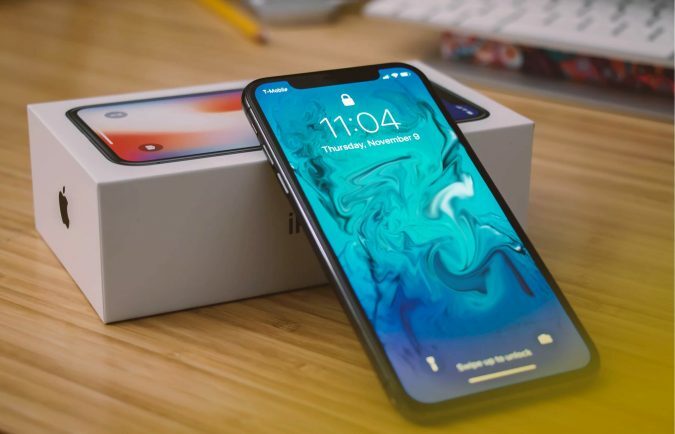 However, the iPhone X has remained popular, and people are still able to buy a refurbished iPhone X to get their hands on the phone and its edge-to-edge display. 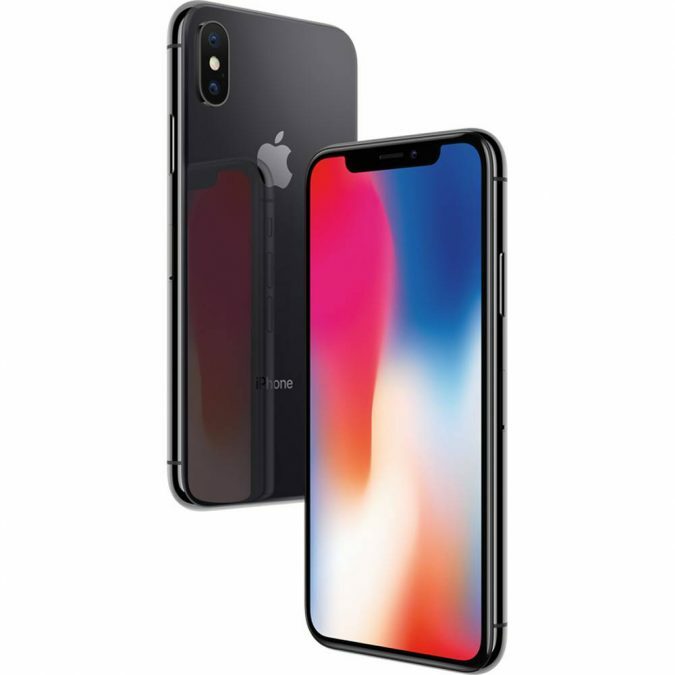 The refurbished iPhone X is also a lot cheaper now than the brand new iPhone X was at launch. You can browse deals on RefurbMe to find retailers offering the refurbished iPhone X at as much as $300 less than the original RRP of $999. There are both unlocked models and locked models available. The iPhone X led the way with notch-based displays, but many Android phone manufacturers were quick to follow suit. 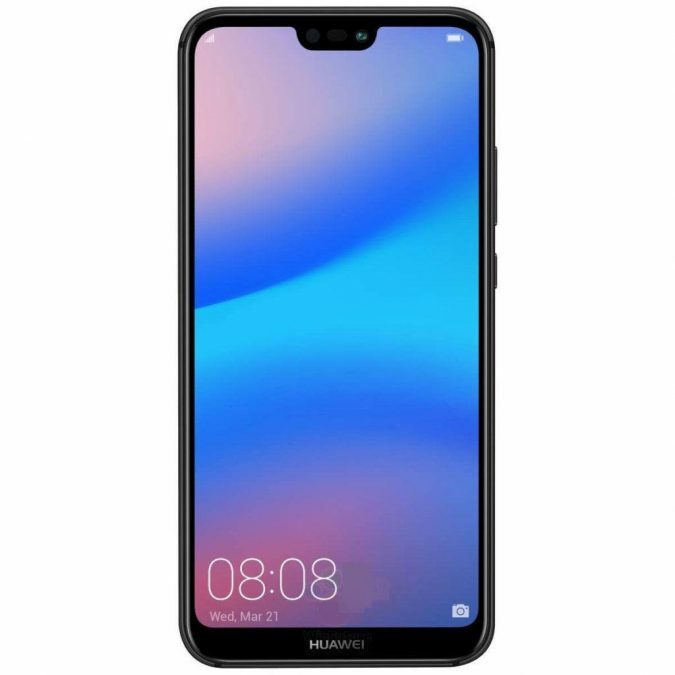 One of these was the Chinese smartphone maker Huawei which released the Huawei P20 Lite, a cheaper, Android-based device with a similar design. 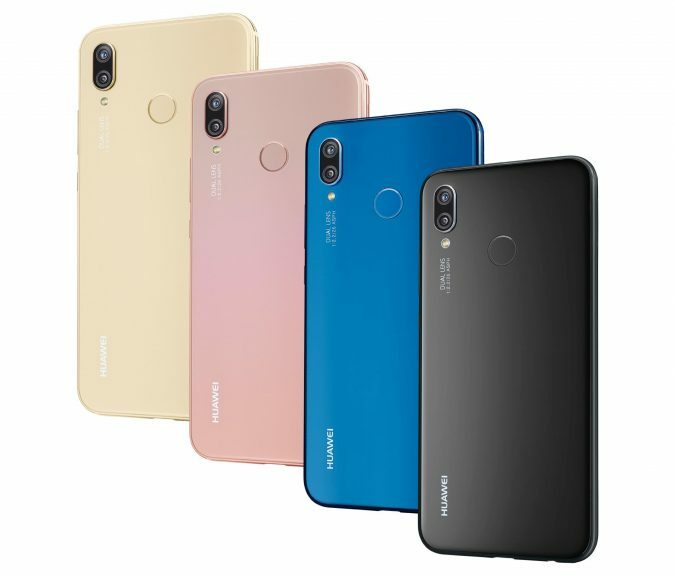 Half the price of its big brother, the Huawei P20, the Huawei P20 Lite offered specs of 4GB of RAM, octa-core processors, dual rear cameras (16 megapixel and 2 megapixels), and selfie cameras of 24 megapixels and 16 megapixels. Its version of the notch display is 5.84 inches. Although the Android-powered handset didn’t review as well as higher priced models like the iPhone X, offering fewer notch-integrated apps, it was a sturdy mid-range device. With a microSD card slot and 3.5mm headphone jack, this proved popular with consumers looking to save money. In the time before the iPhone X, Huawei P20 Lite and other notch displays, there was the Samsung Galaxy “Edge” phones which partly removed the bezel by replacing it with a curved screen. This curved screen would allow you to quickly see your notifications by looking at the edge of it. It also just looked cool. 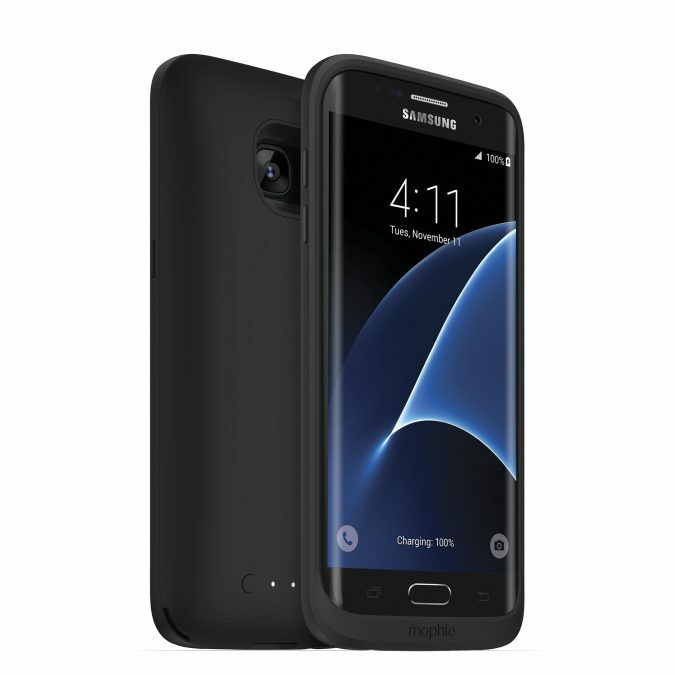 The Edge design was first featured with the Samsung Galaxy S6 Edge, but the S7 Edge built on the design and made it better. This Trusted Reviews’ review called the S7 Edge “the best version” of the Edge screen design, also praising features like the display quality of its screen (and not just the quality of the design), its “great camera in all conditions,” and the fact that it is IP68 water resistant. 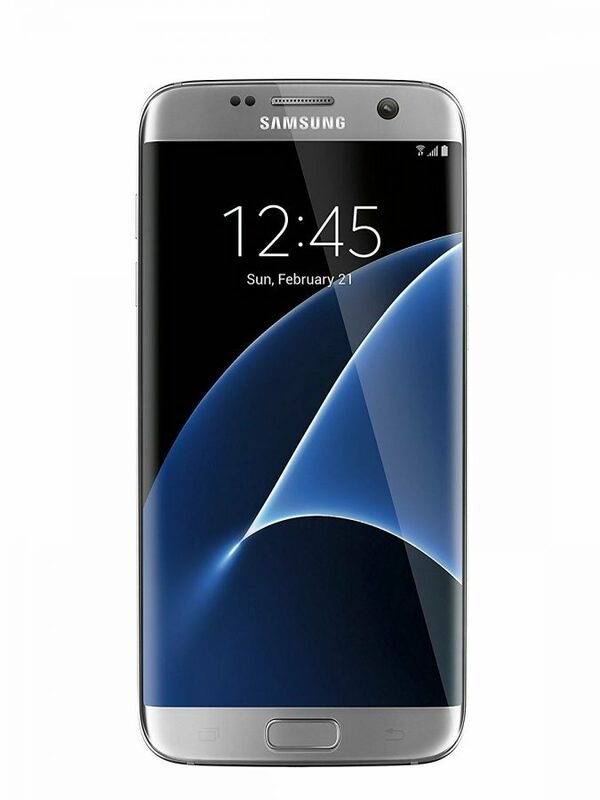 Other small changes, such as the decision to make the camera module flat, were also received well by consumers and helped to make the Samsung Galaxy S7 Edge popular when it was released in early 2016. Jumping forward a bit from the S7 Edge, Samsung released the Samsung Galaxy Note 9 in 2018. Samsung had excelled at making these larger-screen phablets (phone/tablet hybrids), but its reputation had taken a hit following the Note 7 battery scandal. Note 8 had worked to get things on track, and Note 9 was seen as a proper return to form. Reviews of the phone praised its battery life. In tests, Note 9’s battery lasted for around 12 hours, though some owners say that the phone had last more than 22 hours. 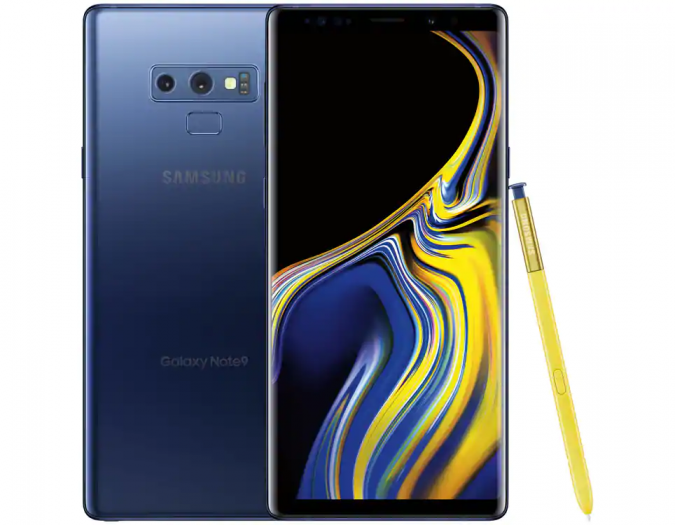 With 8GB of RAM and octa-core processors, the Samsung Galaxy Note 9 is also incredibly powerful and is capable of handling lots of intensive apps and switching between processes quickly. With 512GB of storage and a microSD card slot, there’s also lots to love there for media fans. 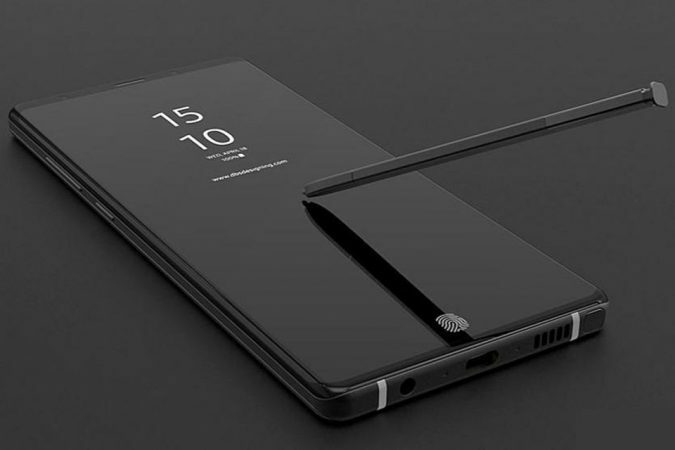 Note 9 was highly praised, and this gave consumers the confidence to go out and get one for themselves. With the Google Pixel line of hardware, Android platform holder Google has been able to show off the best features of its operating system. 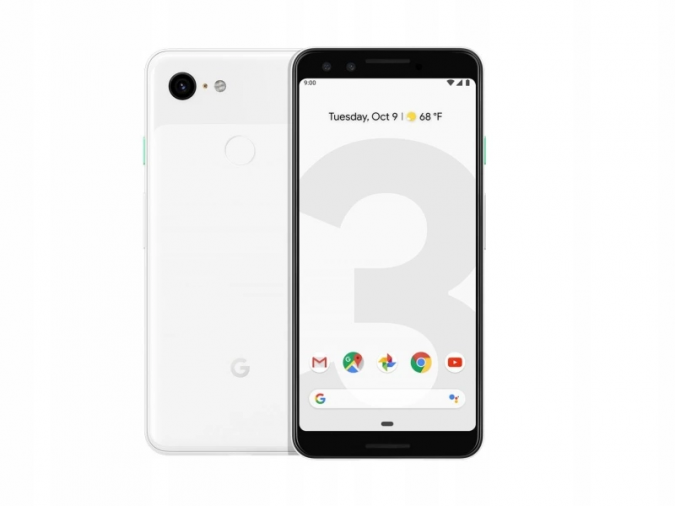 The Pixel 3 XL, the larger, premium flagship from the tech giant, released in November 2018. A report on Tom’s Guide reveals just why the Pixel 3 XL was so popular at launch. Tom’s Guide critic called it “the best pure Android phone,” praising the smartphone’s camera. 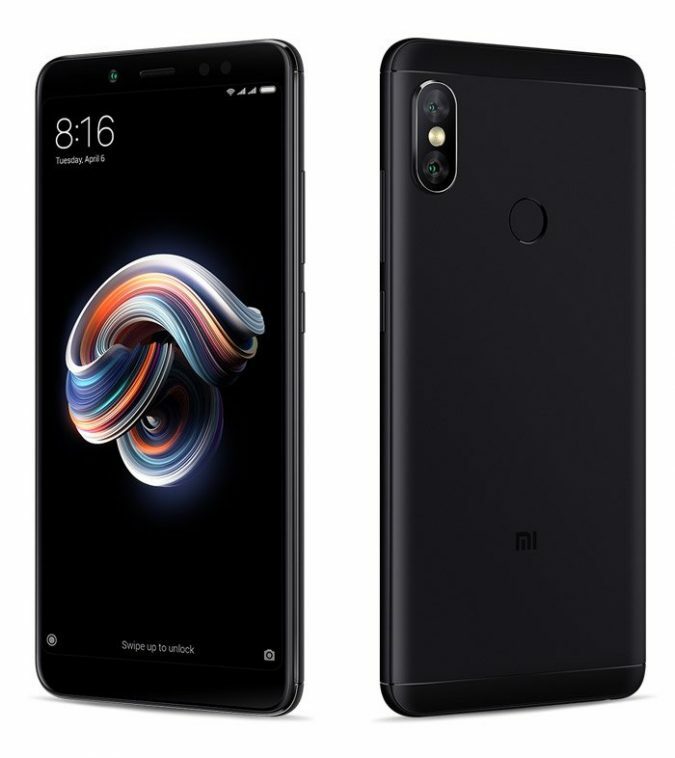 Its rear camera offers 12.2 megapixels, and it offered dual selfie cameras of 8 megapixels, and the review says that these offer “superb camera quality.” The 4GB of RAM and octa-core processors powering the phone also offer a smooth performance, which has only improved with Google updates. 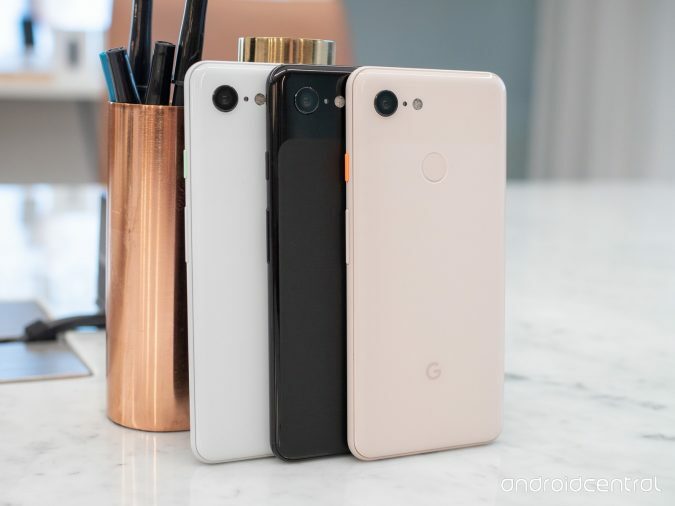 While it had been easy to overlook the Pixel with so much competition in the Android market, with the Pixel 3 XL, Google made a great phone worth buying. While phones like the Pixel 3 XL had managed to impress with dual cameras, the LG V40 ThinQ took things further. The handset made headlines for offering a massive five cameras on its rear. These five cameras were called useful by critics who explained that the different cameras on the phone let you take different sorts of photos. There’s a super-wide camera on the rear which is great for taking landscape shots, as well as a telephoto camera to take close-up shots and a wide camera on the front which is good for taking group selfie photos. 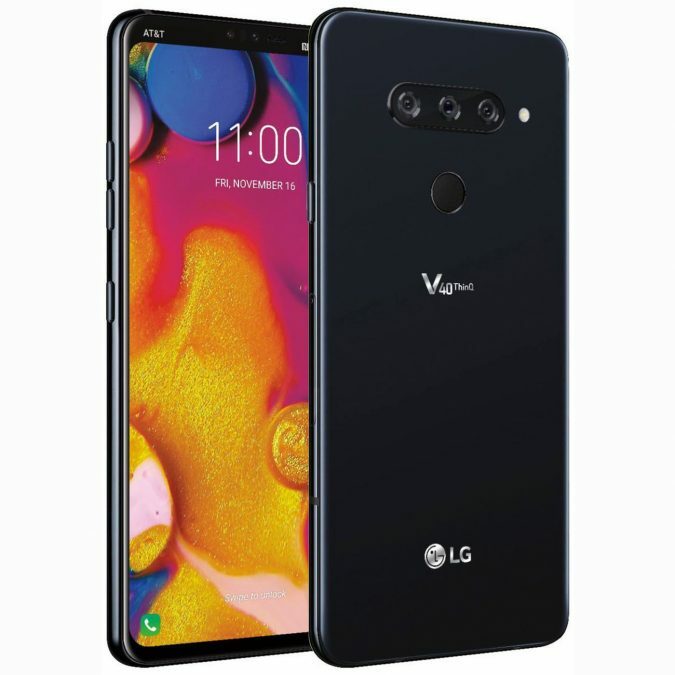 The five cameras offered quantity and quality, and it made the LG V40 ThinQ hugely popular when it was released last year. Xiaomi has made a name for itself by offering brilliant quality smartphones at affordable prices. Already massively popular in its native China, phone lovers in the west have also been turning to the Android device maker. The Xiaomi Redmi Note 5 Pro gave phone fans another reason to look at the Chinese smartphone manufacturer. While not as powerful as something like the Samsung Galaxy Note 9, the Xiaomi device offered strong specs and a large screen for a fraction of the price. It has 6GB of RAM, octa-core processors, a 5.99-inch screen, dual 12-megapixel cameras on the rear and the all-important selfie camera is 20-megapixel cameras. For those looking to save money without sacrificing quality, the Xiaomi Redmi Note 5 Pro was popular. Like Xiaomi, Oppo is another Chinese smartphone brand that has become popular offering quality for smaller prices. 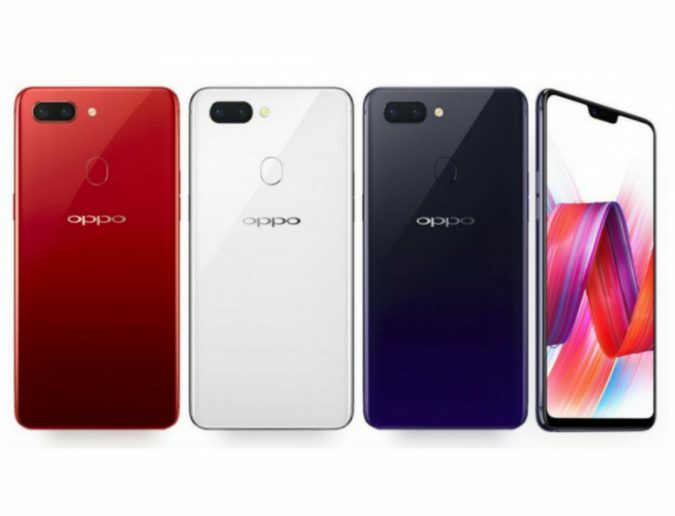 The Oppo F7 competes with the Xiaomi Redmi Note 5 Pro in many ways, offering slightly better specs. The Oppo F7 has a larger screen, with its display being 6.23-inches. It also offers 6GB of RAM and octa-core processors. Its selfie camera packs in more megapixels (25 megapixels) and its rear camera is a single 16-megapixels. However, the Redmi Note 5 Pro has a slightly larger battery. The Xiaomi phone is also a little bit cheaper. 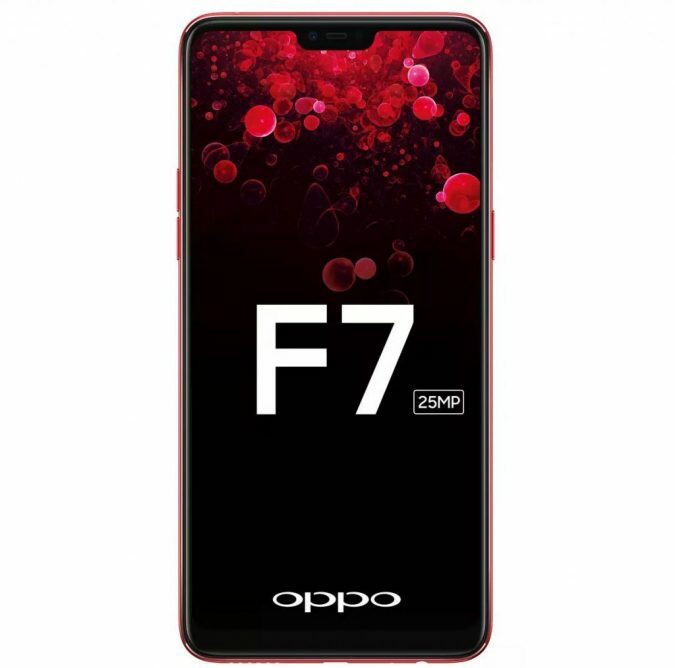 The Oppo F7 is another option in the crowded Android market, but it still proved to be popular when it was released last year. The Nokia smartphone brand has gone through a lot of well-publicized changes. The brand was slow to jump into the smartphone market, was purchased by Microsoft before being sold to Finnish company HMD and iPhone manufacturer Foxconn when Microsoft realized that its Windows Phone brand wasn’t going anywhere. These companies are hoping to take Nokia back to its peak, and the Nokia 6.1 Plus is part of that. The Nokia 6.1 Plus offers some reasonable specs. 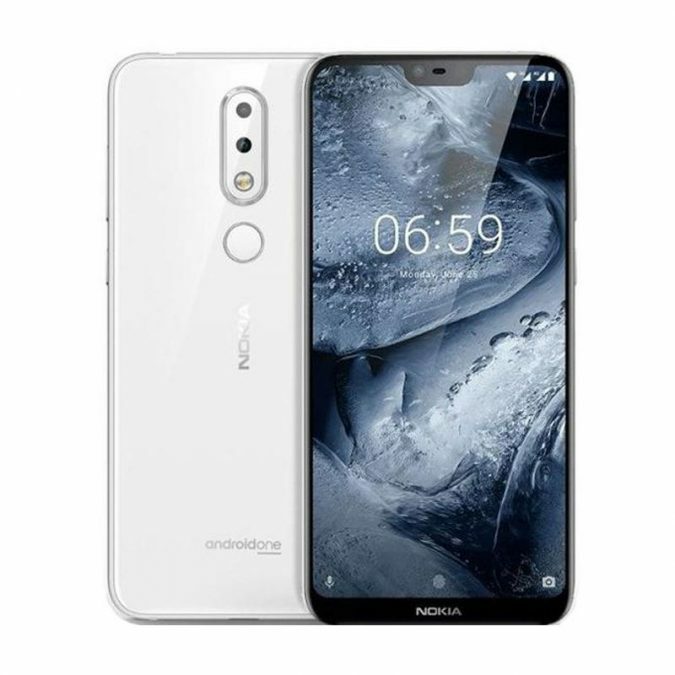 It features its notch display, 6GB of RAM, octa-core processors, dual rear cameras (16 megapixels and 5 megapixels) and a selfie camera with 16 megapixels to work with. 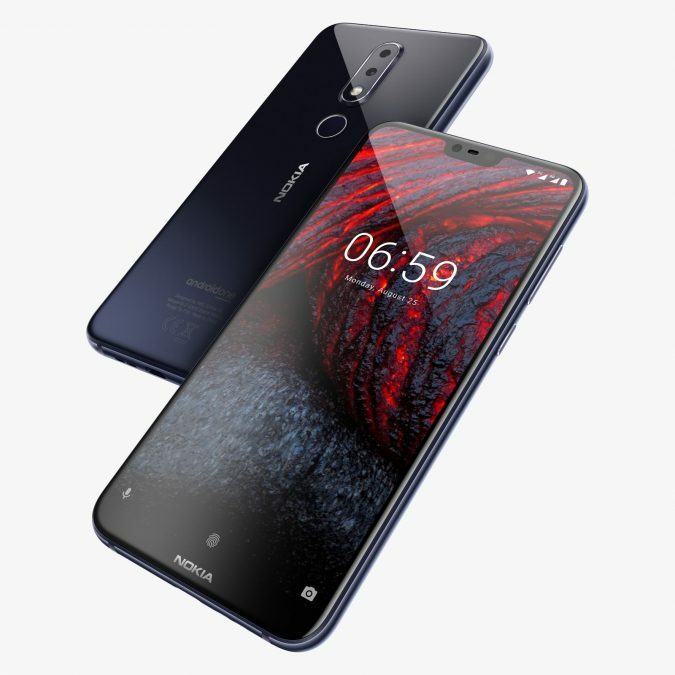 The Nokia 6.1 Plus isn’t an iPhone bothering behemoth and its specs aren’t better than most of the devices on this list, but it does show that the new Nokia owners know what smartphone owners are looking for. It was wildly popular and, many hope it is a sign that Nokia is returning to top form. 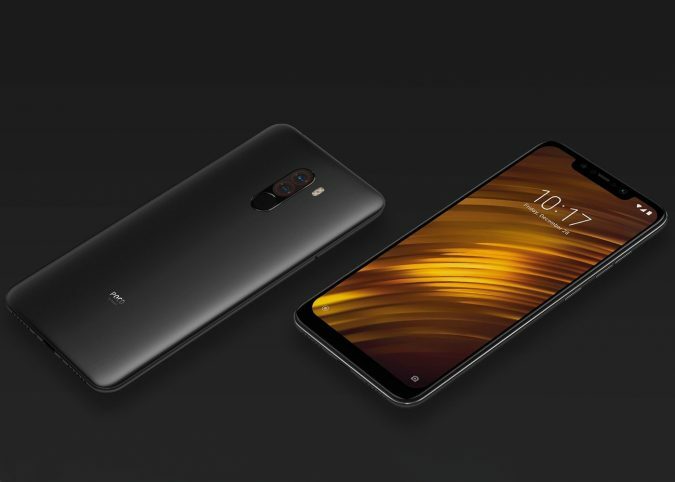 Another Xiaomi device on this list is the Xiaomi Pocophone F1. It offers some of the best specs that you will see in a smartphone but for much cheaper than most would expect to pay for them. 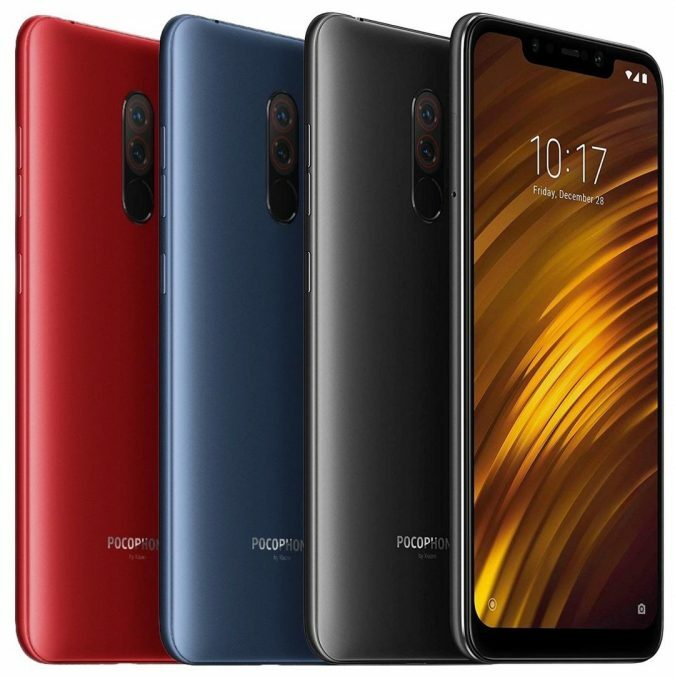 The Pocophone F1 offers 8GB of RAM, octa-core processors, dual rear cameras of 12 megapixels and 5 megapixels, and a selfie camera of 20 megapixels. What lets the phone down slightly is that it doesn’t quite have the bezel-less display that many would hope for from a phone of this caliber. Its 6.18-inch display does have a notch, but there is still a pretty sizeable bezel at the bottom of the device. However, this didn’t stop the Pocophone F1 from being very popular when it was released in 2018. These are the most popular smartphones available right now, but the mobile industry is always changing. Manufacturers are coming up with new ways to compete and are looking at their competitors to figure out what to do next.